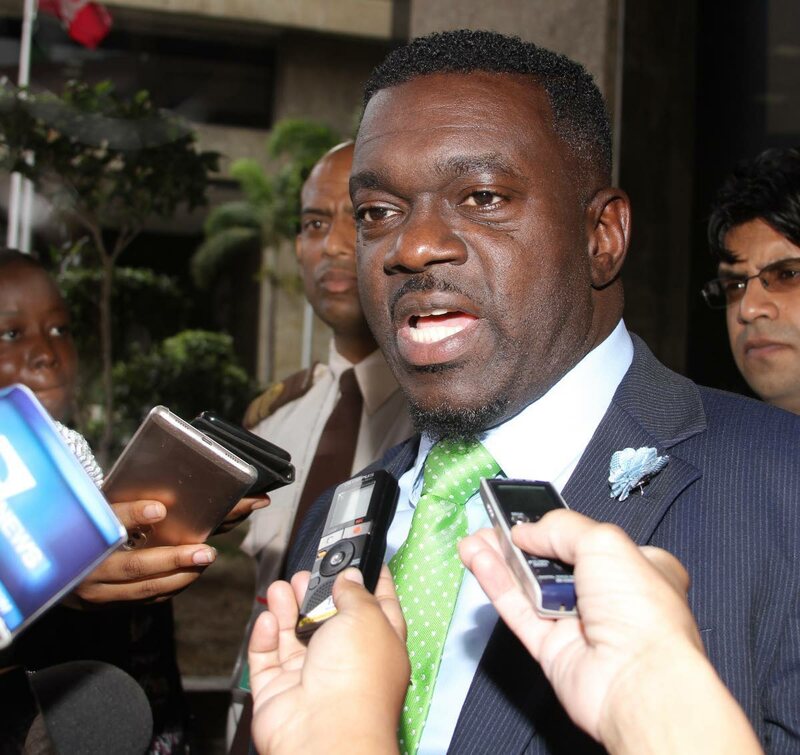 President of Public Services Association Watson Duke has described Prime Minister Dr Keith Rowley’s address to the nation on Sunday as “calculated, callous and insensitive,” and designed to ensure that public servants would ask for more money. “He reminds me of a drunkard that utilises a pole to stabilise his staggering self… so did the Prime Minister utilise statistics. Statistics that are unfounded, that are unverified, to support the staggering Government. It was definitely calculated to put public officers in a position where they will not demand anything more from the Government but stability. Duke said he was eager for more hope as the Prime Minister has been in office for three years. “One would say that a nation that is in travail, a nation that is griping, a nation that is somewhat unsettled on the verge of some cataclysmic event, one would believe that the Prime Minister would bring hope. One would believe that after three years of excusing himself from being responsible for the myriad of problems that we’re facing, he would eventually bring hope to those who are looking to him,” he said. “He continued to excuse himself, blame the former Government and challenged those who are looking for hope, that there can be no hope because things are really bad. It’s definitely a manipulation of statistics to stabilise the Government that is now staggering from lack of effective governance. We are fed up of a life that does not equate our expectations,” he added. He said he wanted to know who were the benefactors of that investment on the airport from whose account the money would be coming from “ because if we have such poor state of the economy where oil and gas has barely raked in $1 billion in 2016, you are going to take all the money that oil and gas would have raked in and give it to Tobago? “Come on, you don’t love Tobago that much. We want to find out the real secret behind that utterance; whether there is some kickback, whether we’ll get value for money. There is lots of talk about Sandals… we in this country, we want value for money, we don’t want old talk, don’t engage us in this silly season too early, wait until you call the elections to engage us, we would then rightly place your words where it should be,” Duke said. The second part of Rowley’s address was to be aired on local television stations at 8 pm on Monday. Reply to "Duke: PM offers no hope for citizens"